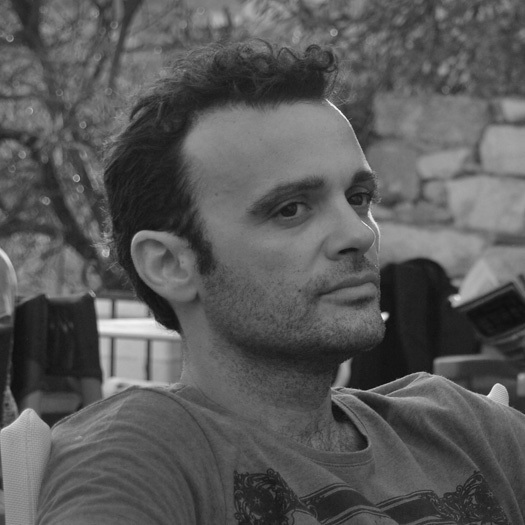 Leon Touroutoglou is a Greek web designer who has been building websites since 2003. He lives and works in Thessaloniki, Greece. After years of lonely freelancing, he finally met some kindred spirits and co-founded the team at PlethoraThemes. As head chef there he is constantly cooking up code and serving delicious designs, trying to make the web just a little bit tastier. In the summer, he goes fishing.